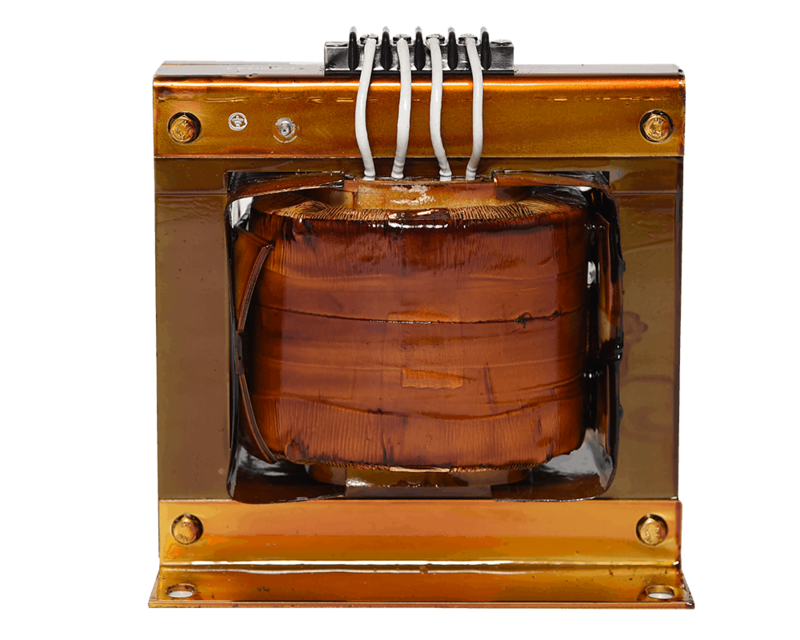 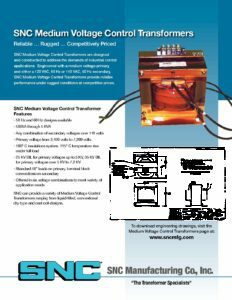 Our medium-voltage transformers step-down the voltage measured in electrical circuits to levels acceptable to the measuring device. 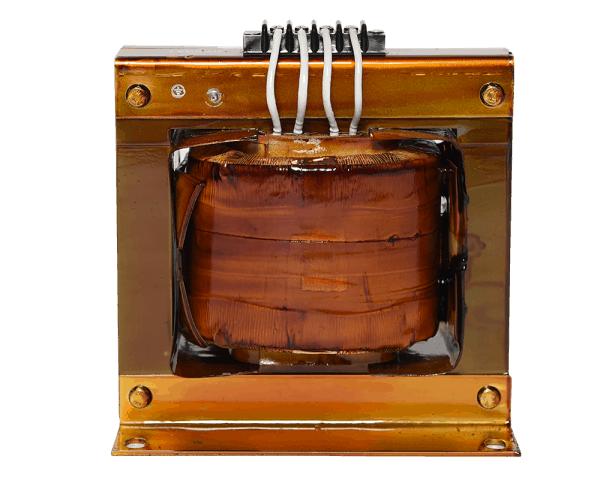 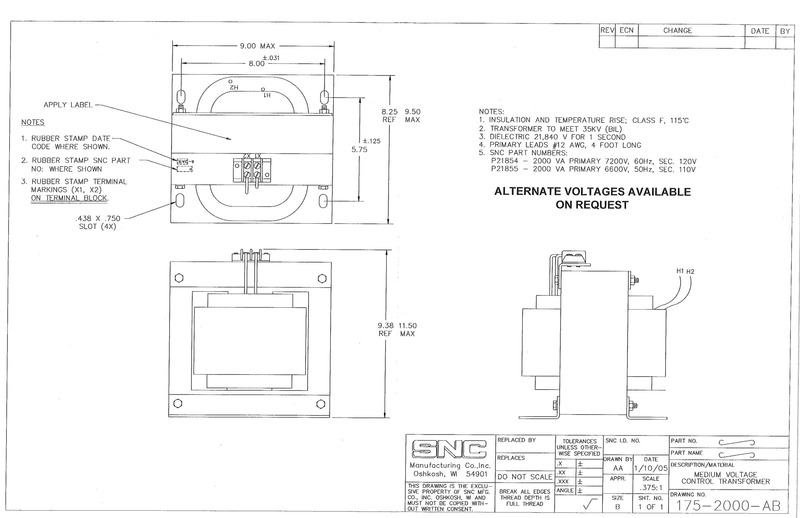 These transformers typically offer the greatest load diversity and can be connected to a primary distribution circuit. 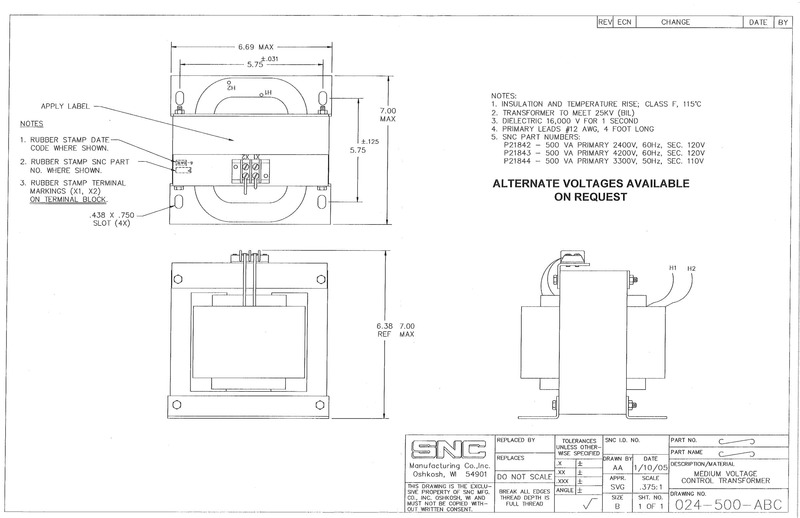 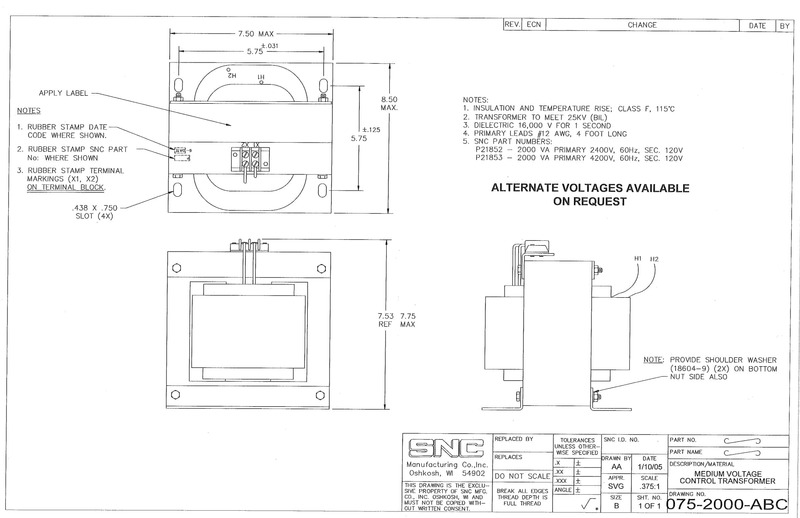 Options include conventional dry type, oil filled, and cast coil designs.